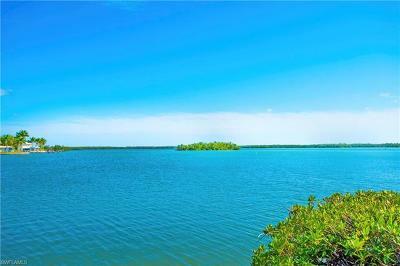 JUST REDUCED! 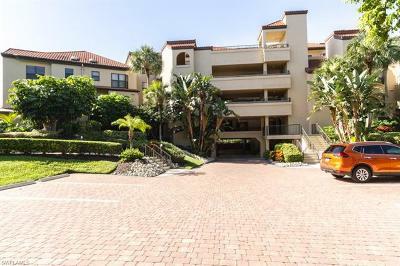 Beautifully remodeled second floor end unit with gorgeous views overlooking golf course and lake in one of Naples premiere golfing communities at Foxfire. Graced with 1, 509 sf of living area offering two bedrooms plus a den, two bathrooms, and de-tached garage. 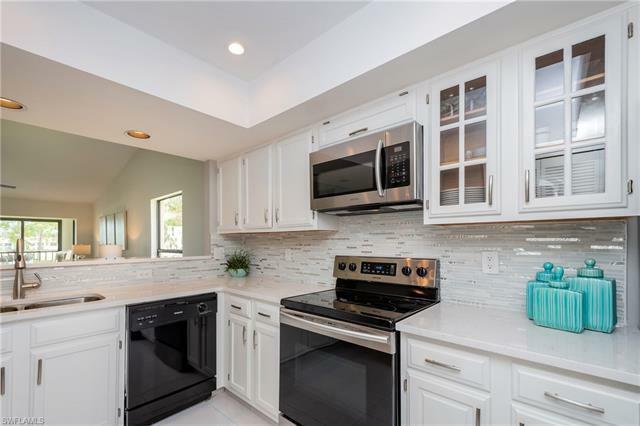 Attention to detail has not been spared with features including: upgraded tile flooring, brand new stainless steel appliances, Quartz countertops, custom backsplash, brand new fixtures and volume ceilings. 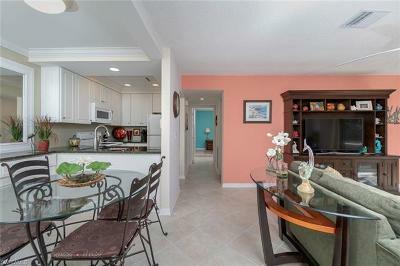 Spacious main living area and dining area has been extended onto enclosed lanai. Master bedroom is complimented with large his and her walk-in closets and upgraded master en-suite. Foxfire offers 27 holes of golf designed by Arthur Hills available for members year round included with your purchase of this Condo. Clubhouse restaurants offering a variety of dining options: Main Dining Room, Foxfire Grille & Lounge. Amenities galore appealing to all lifestyles, including tennis courts, swimming pool, library & fitness room. 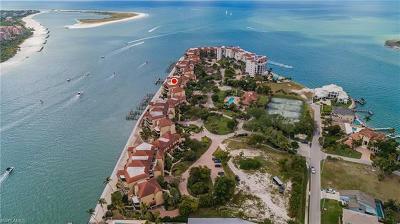 Foxfire is located just short drive to 5th Avenue restaurants and shops and Naples beaches.